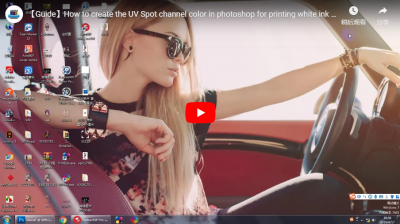 Comments Off on How to create the UV Spot channel color in photoshop for printing white ink and UV vanish oil? 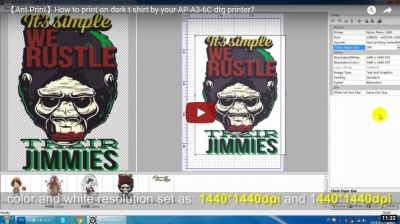 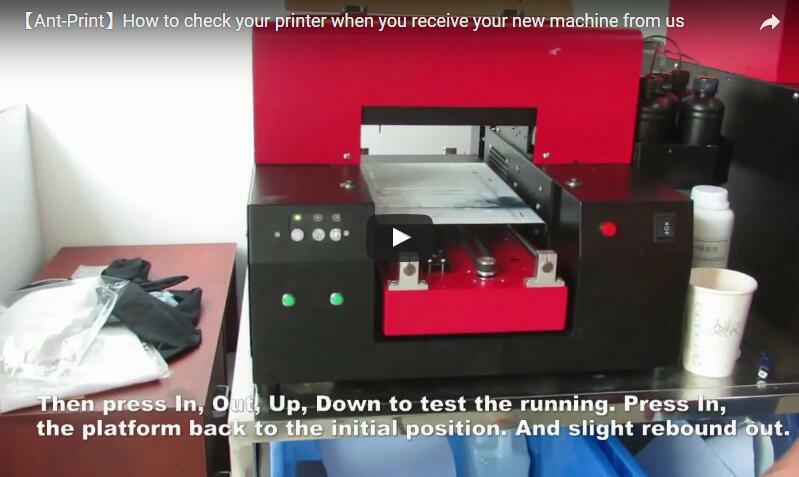 Comments Off on How to print on dark t-shirt by your AP-A3-6C dtg printer? 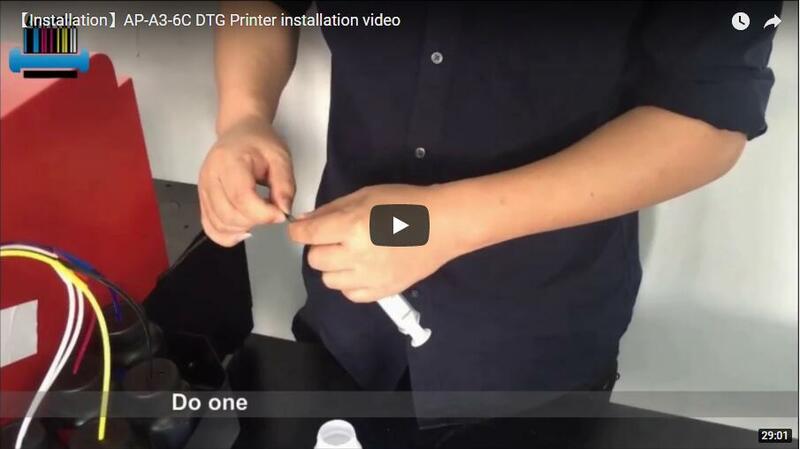 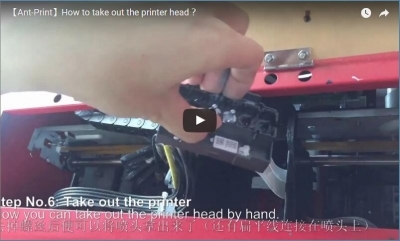 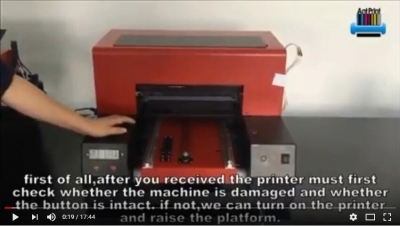 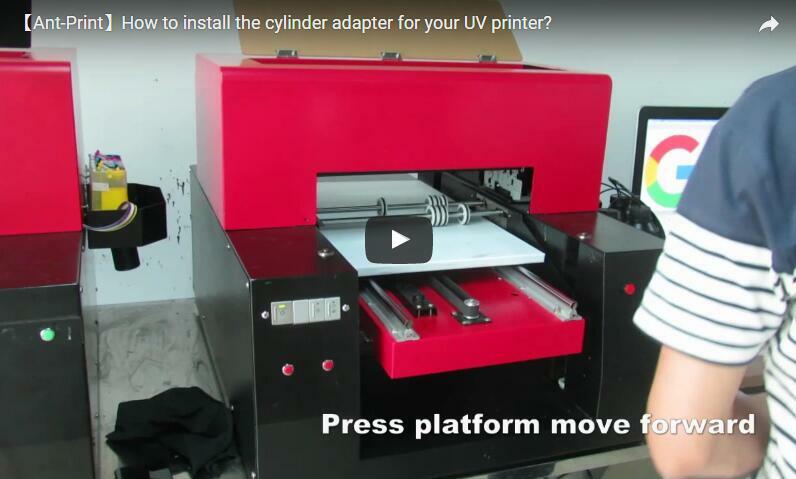 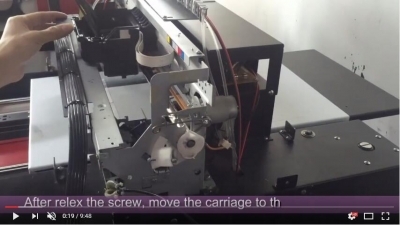 Change The Printer Head(1) -- How to take out the printer head? 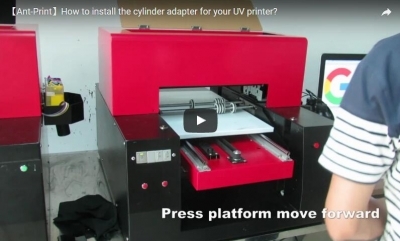 Comments Off on How to install your mug cup / cylinder adapter? 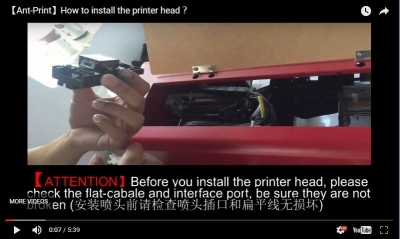 Comments Off on How to change your clean unit?